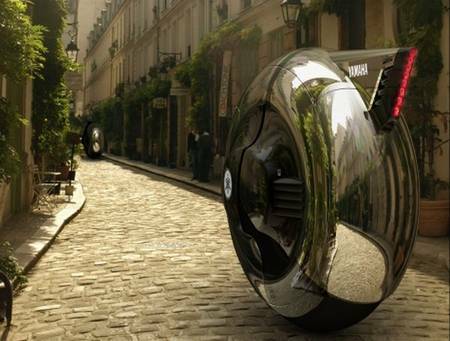 We don’t know the future, but we can image the gadgets in the future, just like Wheel Rider Concept. 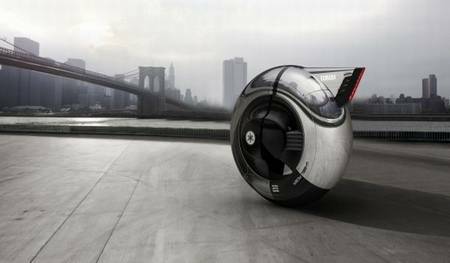 Wheel Rider Concept, a concept vehicle designed by designer Yuji Fujimura. It’s ready for Yamaha. 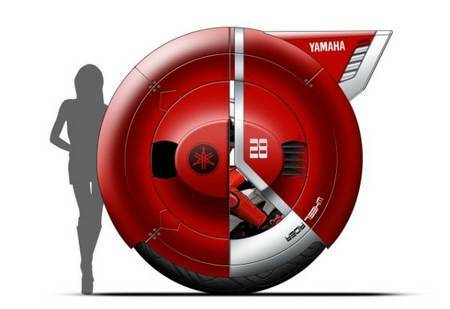 I believe the concept is closer to motorcycle, but Wheel Rider Concept only has one huge brilliant wheel. unfortunately, Designer don’t give us much more details about the configurations of the concept vehicle. We have no idea what materials used in the huge wheel. I guess the eco-friendly theme must be so necessary. 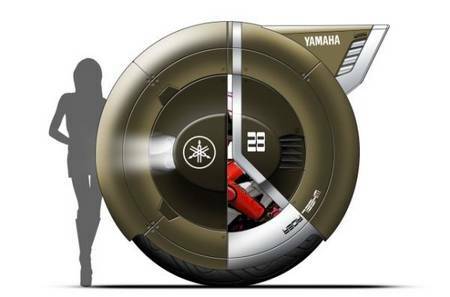 As we can’t know more details, let’s enjoy the impressive pictures about Wheel Rider Concept.